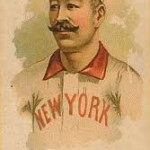 Many baseball historians regard Ewing as the greatest all-around 19th century player. He came to the Army-Navy Hospital in Hot Springs in 1892, seeking medical advice for his sore throwing arm. 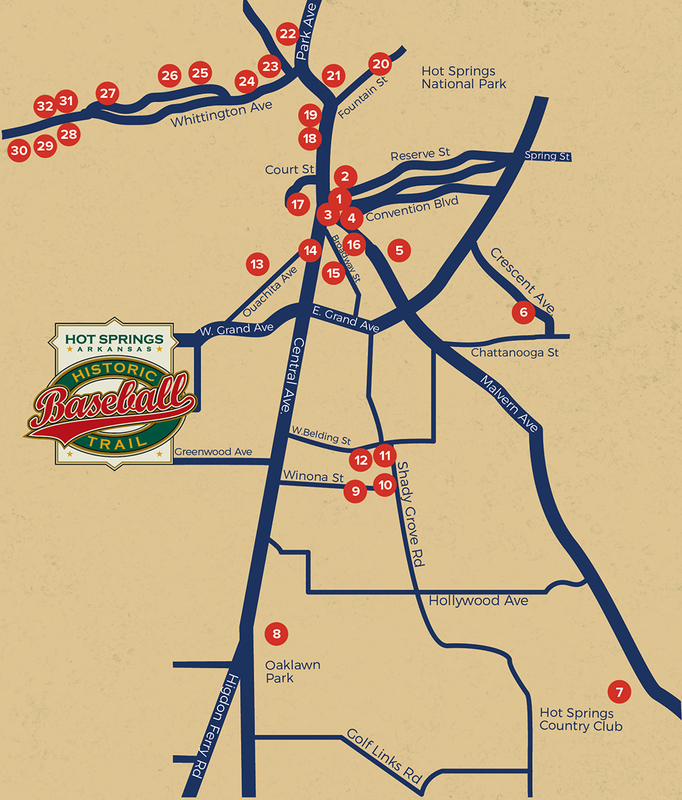 On March 9th, after successful treatment, he hit a home run at the Hot Springs Baseball Grounds in an exhibition game against Cap Anson’s Colts (the Chicago Cubs).